AS CITY kids who are growing up in an urban environment, there is one thing you know your kids miss. A few hours farm visit, is always a must. And it is always great to have such an experience while traveling. Agri-tourism is a growing travel trend across the globe. 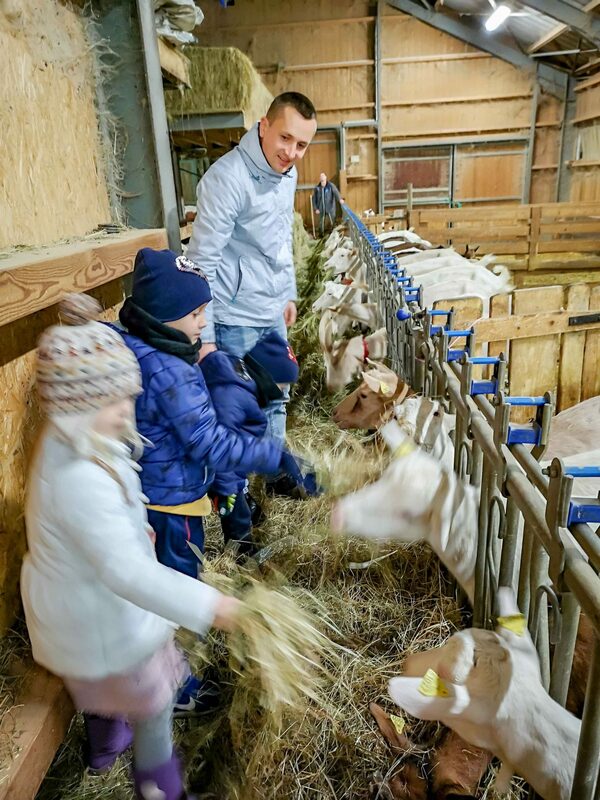 Even in big cities, there are farm places, where kids can have a lovely experience. Visit the countryside or stay on a farm teaches kids skills that can never be taught in the classroom. It doesn’t take a stretch of the imagination to link our current cultural longing for elaborate getaways to the kind of stress-filled, busy lives that most of us live in cities across the globe. Our days are intense, high-energy sprints where we typically ignore our bodily need for rest, nourishment, exercise and fresh air. I think me and hubby had more farm experience in our childhood, than our kids. Each summer we went to a farm, during summer holidays. Our kids, do not have such an opportunity. 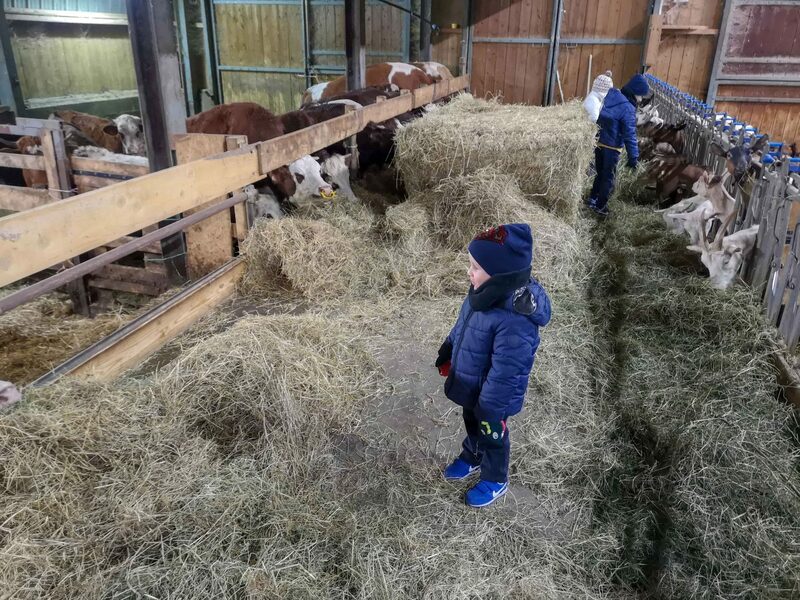 On a farm visit, kids encounter the natural world, appreciating the compromise between human needs, animal welfare and wildlife. It is true, that our kids, travelled much more than us at their age. But, when we have the occasion to have a farm experience during our travels, we are more than happy to have it. For us, it is like coming back to our childhood. And feel that feeling of pure love, animals care and so on. And for our kids, it is a new experience. As they, learn farm animals, how things are really done, and then how these got to supermarkets. Sure, discovery provides the sensation of momentary ownership. 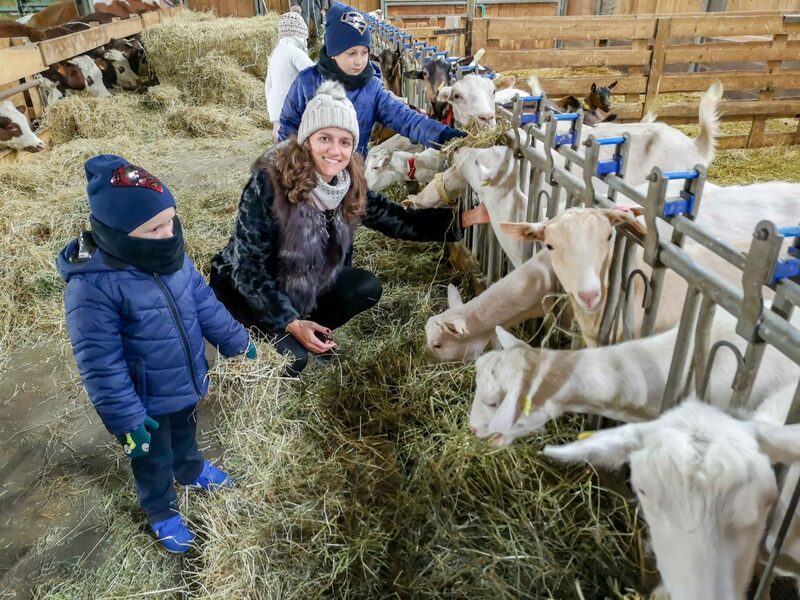 And certainly, touching animals, feeding them in a farmhouse is an experience that satisfy their need of getting to know something new, undiscovered. 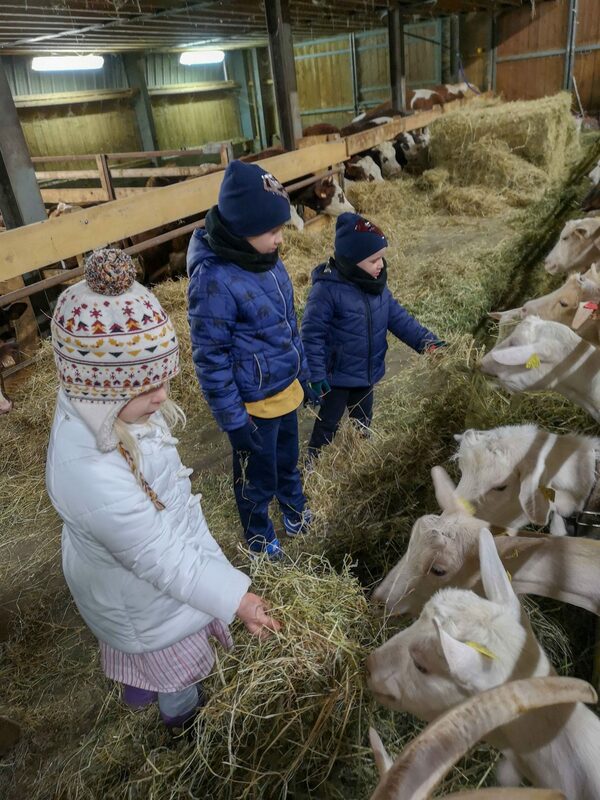 Farming for kids is a great way to learn responsibility. Feeding and watering, cleaning and grooming, building and fixing are daily tasks that farmers do. And such moments leave a lasting impression upon their memory. 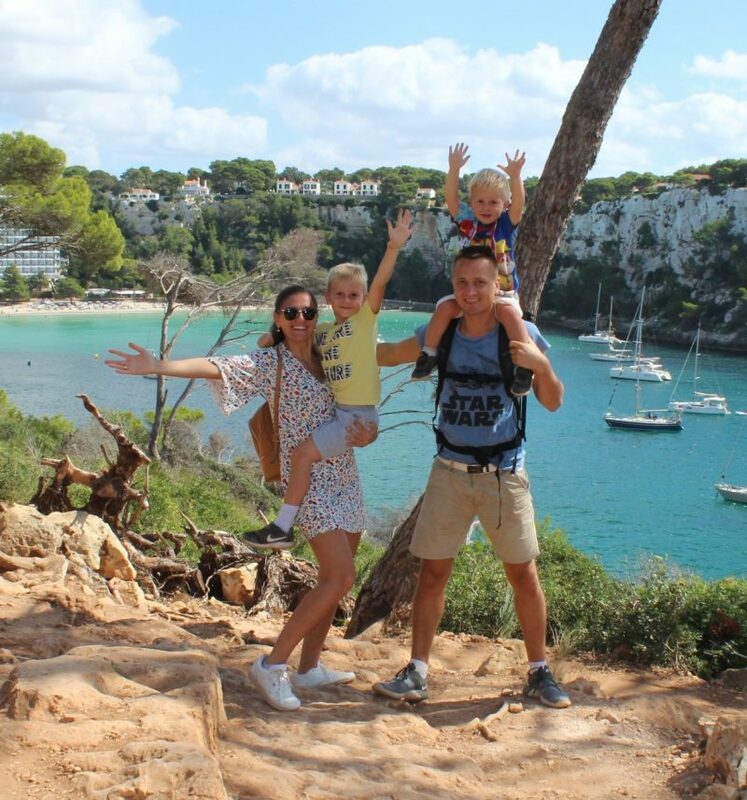 Today, I share with you our experience at a farmhouse that we went during our holidays in France. We showed to our kids how is to be closer to the roots, and made a connection to the world around us. The farm we went, it is not open to wide public. They just sell fresh milk and cheese to local people, and for sure make some visits to local markets and sell their products there. The beautiful part of it, that if you ask them to enter inside and feed animals, they are always open to do it. We went inside, and were amazed of those animals. 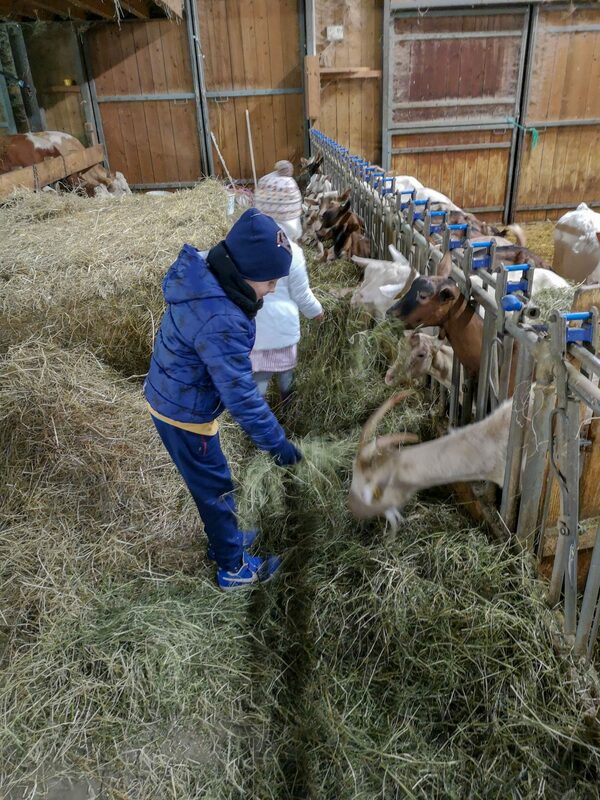 Kids, were so happy to feed those, play and touch those farm animals. 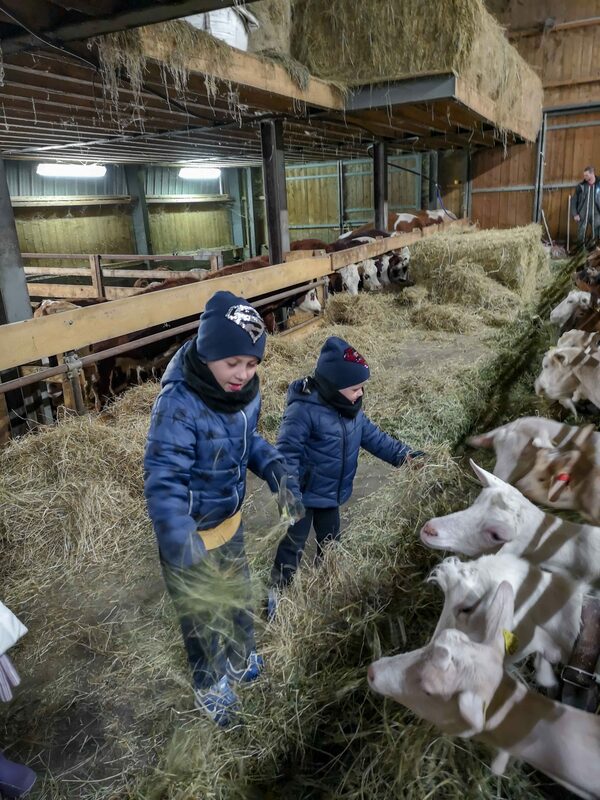 They loved watching how the milk is processed, and all the process how we get our final products. I really hope, they won’t forget the experience. And if so, we will go to another farm for sure. Till now, we visited several farm houses, and each farm is unique in its sizes and what those offer. 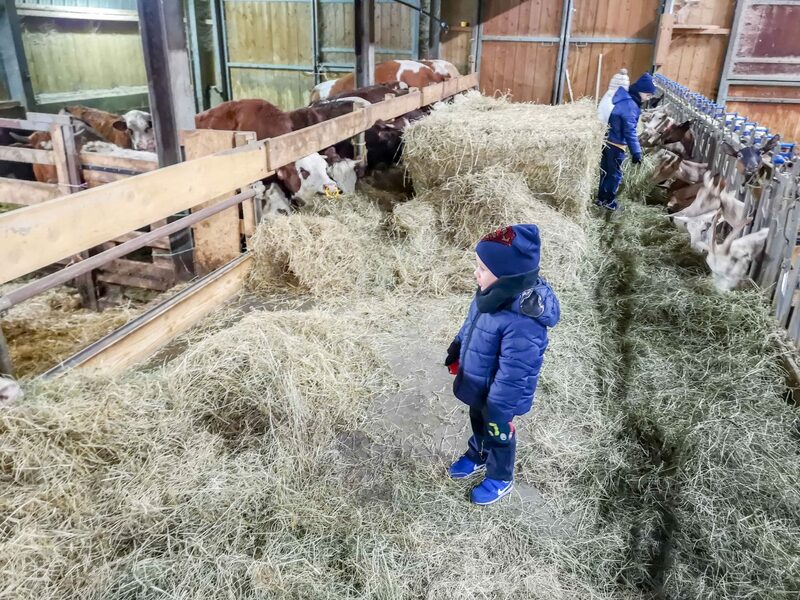 We went, to a very small ones, where we only saw how animals are fed. But, there are lots of farmhouses, which offer accommodations and a full experience of living there. 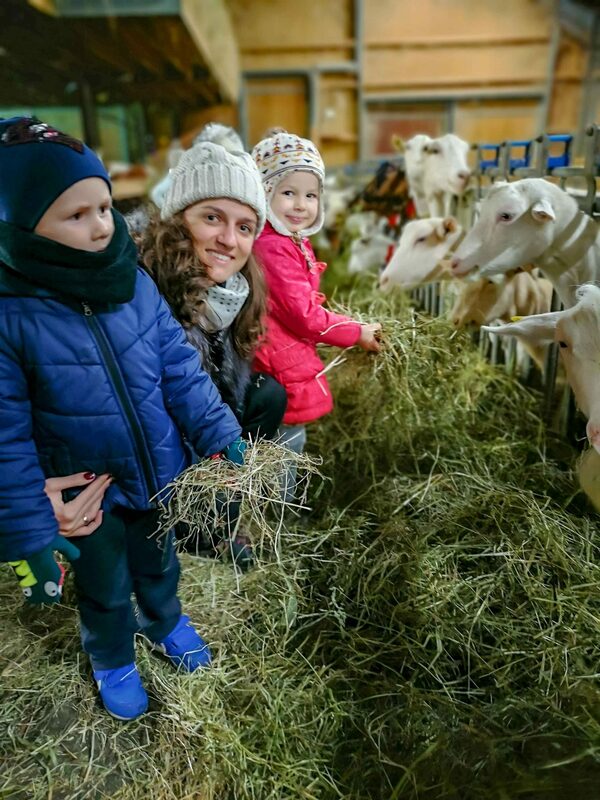 I think, that, if you are looking for a complete farm experience, then you have to look on an experience that you can stay longer than few hours. There are lots of opportunities of all-inclusive stays with cheese-making classes and gourmet meals. 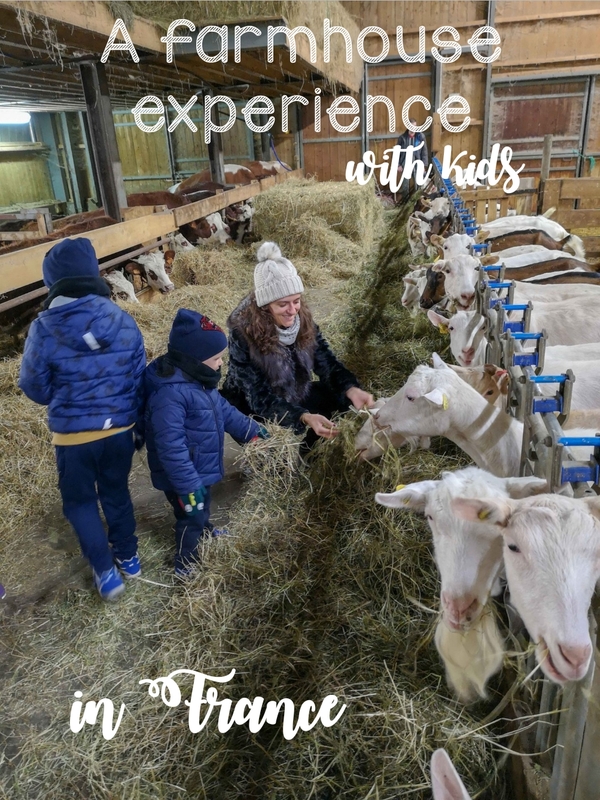 In short, a farm experience is always a great experience if you enjoy it alone or with kids and as you can see it is very different from living in the city. Previous Post 1 day trip to Geneva. Things to do in Geneva. Next Post French countryside. Enjoying nature with kids.